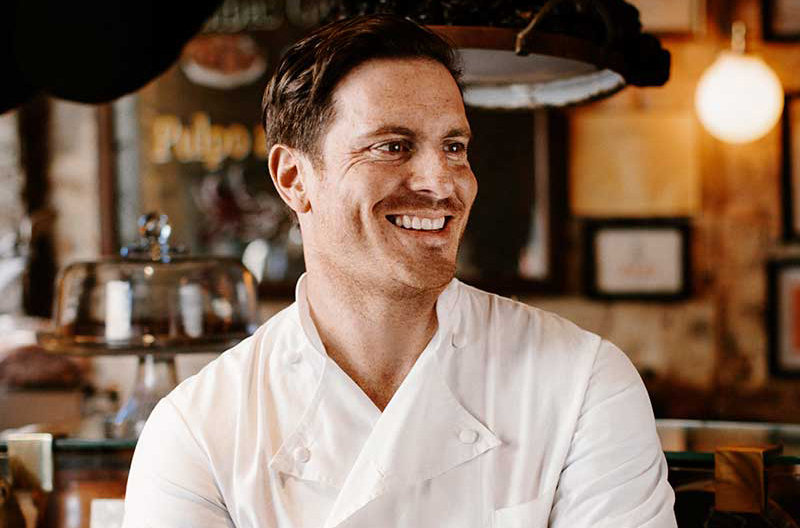 Seamus Mullen, award-winning New York chef, cookbook author and health and wellness expert, will share his own personal healing journey during Viva Fresh Expo’s keynote luncheon on Friday, April 26, at the JW Marriott Hill Country Resort in San Antonio, Texas. Mullen grew up on an organic farm in Vermont. He first rose to national prominence in 2006 with Boqueria, one of the first critically acclaimed and highly successful Spanish restaurants in New York, where he became known for his modern Spanish cuisine. In 2009, he was one of three finalists on the Food Network’s “The Next Iron Chef.” Today he is often featured as a guest judge on the Food Network shows “Chopped” and “Beat Bobby Flay,” and is a frequent guest on programs such as The Today Show, The Dr. Oz Show, The Martha Stewart Show and CBS This Morning. Mullen was diagnosed in 2007 with rheumatoid arthritis, an autoimmune disease, that forced him to rethink his relationship with food, and led to his first cookbook “Hero Food,” published in 2012. 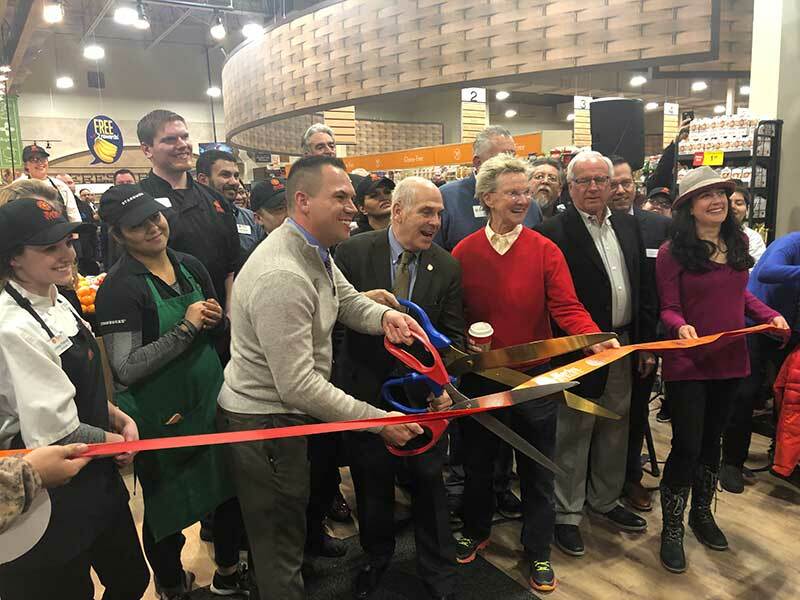 The Viva Fresh Produce Expo was established in 2015 by the Texas International Produce Association (TIPA) in order to create networking and educational opportunities for its members while shining a light on the importance of the Rio Grande Valley as an emerging trade corridor and production zone for healthy and nutritious fruits and vegetables available all year long.